I recently attended a wonderful blogging event at Estee Lauder in Debehams, Exeter. Where we were introduced to some great new products. I have quite a love of make up and own far too much of it, however I don’t really wear it that often. Mostly when I where my contact lenses. I just seem to think the make up always looks better when I wear my lenses compared to my glasses. When it comes to buying make up I have my favourite brands, especially for certain items. The last time I purchased make up from Estee Lauder was thirteen years ago, which was for my wedding. As it was so long ago I was looking forward to finding out about their new products and reconnecting with the Estee Lauder brand. 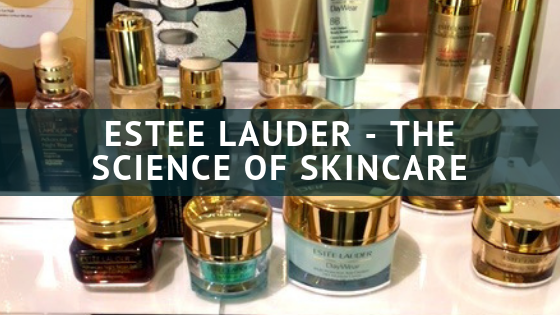 I was surprised at how many different skin care products Estee Lauder has. I was keen to know more about it as Laura from Estee Lauder has a flawless complexion. If their skin care products could make me look half as good then I would be investing. We were given information about the new products and some golden oldies as they were being used on the model. Did you know that Estee Lauder products interacts with your skin and that the products are made to work with the natural reactions of the skin? I certainly didn’t. This blog event was like a mini science lesson. There are so many products that we were introduced to, I should probably have made some notes, I was however a little bit engrossed in the demonstration. Here are a few items that I loved, some of which I have since tried myself. This primer is intended to go under any of the Double Wear stay in place make up products. This primer however has become quite popular for wearing without foundation and looks beautiful. 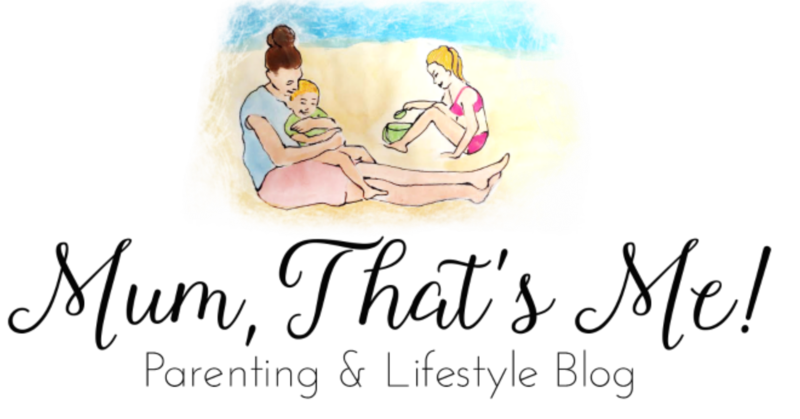 I have tried a sample of it and it is incredibly light on your skin and makes it look radiant. Coupled with some light eye shadow and mascara I was surprised how good it looked. I recommend trying it as I was impressed with the results. A golden oldie. The Doublewear foundation is flawless and comes in an array of shades. To apply they recommend using a couple of pumps and blend with a foundation brush for an airbrush finish. This is why I need a foundation brush. I used Estee Lauders Double Wear foundation years ago when I got married and from my experience it lasts a very long time. After being told a little more about this, I decided i needed to try it. Put it on at night and wake up to a smoother healthier looking skin. It claims that it reduces fine lines and wrinkles. I defiantly need help with that. As with all Estee Lauder products a little goes a long way. Despite it saying its night repair serum you can wear it any time. However if you only wear it once a day then night-time is a good time. When it was being demonstrated Laura applied it in heart shape. Putting it on from the centre and moving out. Giving a good coverage on your face and neck. 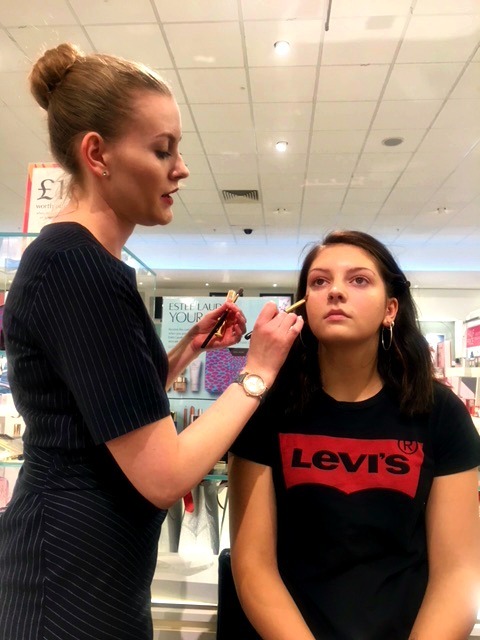 There were so many other wonderful products, we were shown how to create and everyday look using skin care and some make up. I absolutely love the Estee Lauder Eye Now Brow Defining pencil. i was surprised at the change it could make to your eyebrows. 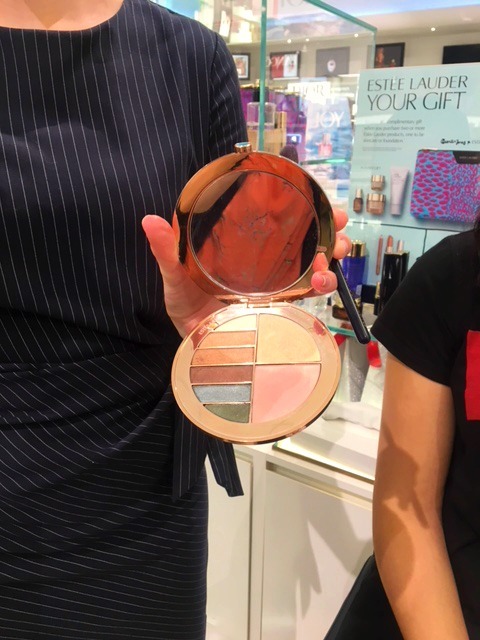 Six silky shadows to emphasise, customise and dramatize, one highlighter for a healthy glow and one blush to give you a sun kissed colour. The packaging was beautiful also which is always a good selling point! During the evening I learnt a lot about brush application , it turns out I shouldn’t be using fingers to apply my make up. I will have to invest in a foundation brush and more. We were also given some other tips during the evening, one being Do not use your devices (tablets, phones, etc.) at least 1 hour before going to sleep; do not expose your eyes to LED at least 1 hour before bed time; and dim the lights in the room. All of these things disrupt your natural rhythm. When it is time to sleep, your bedroom should be completely dark. If not, light will start lowering your melatonin production, which will negatively affect your quality of sleep. The light will make your skin feel awake and not give it chance to repair. 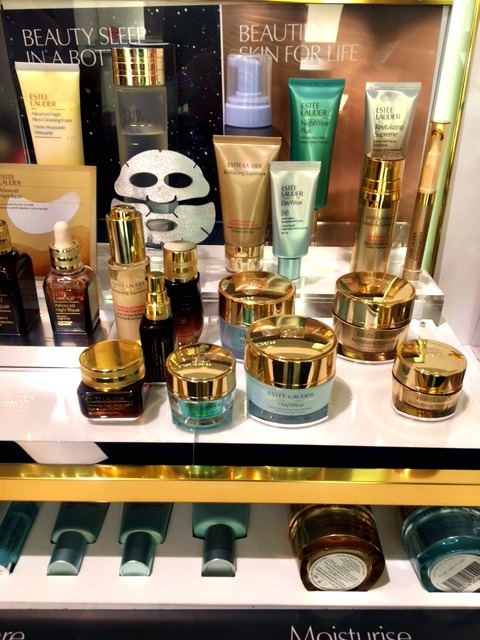 If you are looking for some new skin care products or make up then I totally recommend popping along to your local Estee Lauder counter, they will give you plenty of advice and try out different products with you. One thing is for sure I know I will be purchasing a few of their products.